A classic choice if you are seeking a clean linear style. 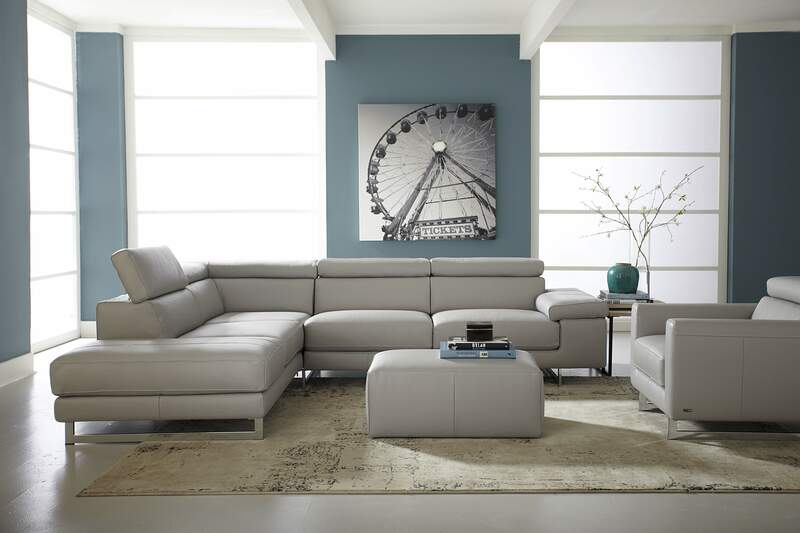 Tailored in supple Italian leather, this Natuzzi Editions collection will take you to unsurpassed level of comfort and style. Ratcheting headrests and a unique sliding chaise lounge offer personalized relaxation.